Nestled in the foothills of Morrison, Willow Springs is a unique community of natural beauty and convenience. 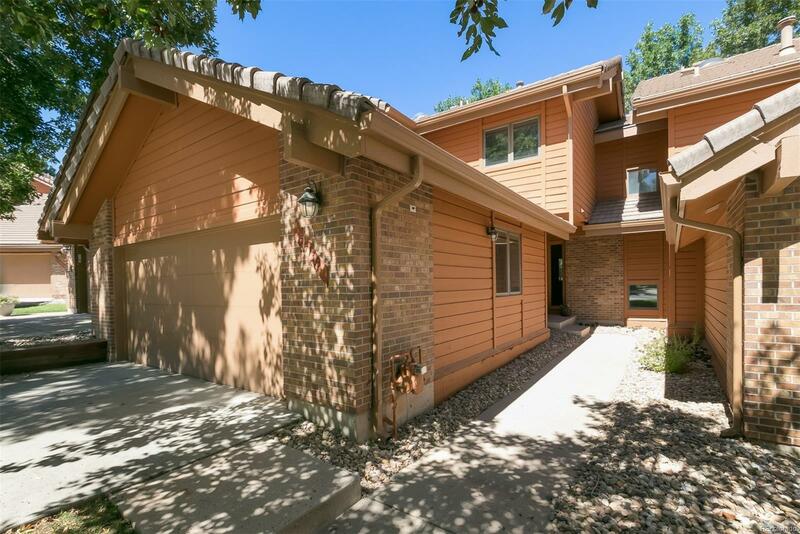 This townhome is just a two minute drive to Red Rocks Country Club, boasting a great dining room, golf course and activities for everyone. No noise from highways, but easy access to Highway 285 and C-470. You wonât be bothered by through traffic at the end of this cul-de-sac. Open floor plan townhome with large rooms, a fireplace, three bedrooms and three baths. Eating space in kitchen, plus a formal dining room that also opens to the living room.